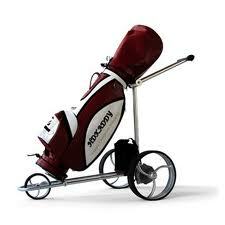 Batteries for Golf Carts and buggies. Buy Online, Free Delivery, cheap! 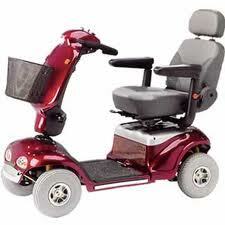 We Stock all shapes and Sizes of Sealed Batteries (Both AGM and Gel Types) for Mobility Scooters. 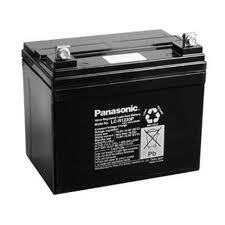 For wet lead acid batteries (Golf Carts and Scooters) we recommend "Trojan" batteries as the best choice, with sets of 4 and 6 available at a discount. Trojan T-105 (x6) for 36V carts. Trojan T-875 (x6) for 48V carts. Trojan T-1275 (x4) for 48V carts. Panasonic Sealed Lead Acid range. 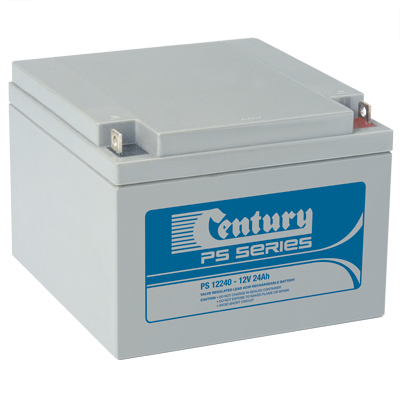 Drypower Deep Cycle Batteries suitable for Mobility scooters.